Each time you close a deal, email us your client's new address. That's it, we take it from there and send them a monthly MakrBox to keep you fresh in their mind. Unique, handcrafted home and kitchen products, and small-batch consumables. All made in the PNW by independent artisans. See example products below. Our gift plan's are designed to make your spend more effective by spreading the number of times you touch your client's memory over multiple months. 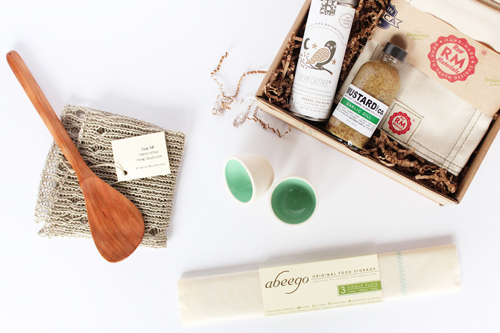 A MakrBox Gift Concierge will be in touch soon! To get started, request an invite above.